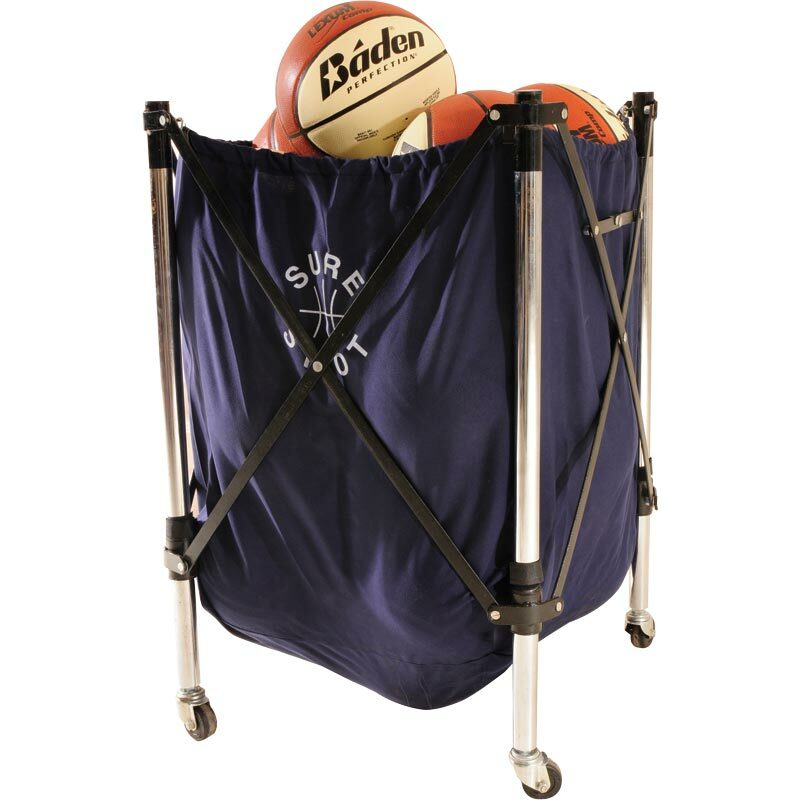 The Baden ® Multi Sport Ball Caddy is an ideal system for moving and storing balls which folds up for easy storage. Moves easily on four rubber wheels. Size 33 3/4" x 24 1/2" (58 x 62cm). Capacity 8 balls (not included).